 Dermatologic Procedures - True Plastic Surgery Of The Florida Keys - True as Seen on HBO and Good Morning America! Cysts -The removal of skin cysts, or joint cysts. Skin Cancers - Skin cancer is a disease in which malignant (cancer) cells form in the tissues of the skin. Most of these cancers are surgically removed. MOHS Closures - Using locally available skin and subcutaneous tissue to fill the defect left by the MOHS excision. Excision of Lipomas and Soft Tissue Sarcomas - The removal of fatty tumors under the skin and potentially cancerous tumors of the subcutaneous tissues. Excision of Melanomas - The biopsy, excision and reconstruction of melanoma of the extremity. Nerve and tendon repair. The repair of nerves and tendons injured by laceration or crush injury.